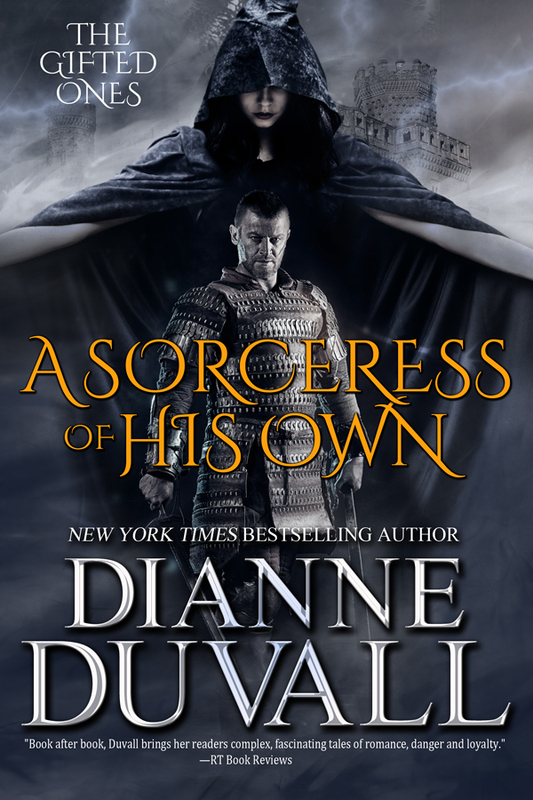 Author’s Taproom is now booking spots for a one month blog tour for Bestselling Author Dianne Duvall’s self-published debut, A Sorceress of His Own. This is a historical romance with paranormal elements. 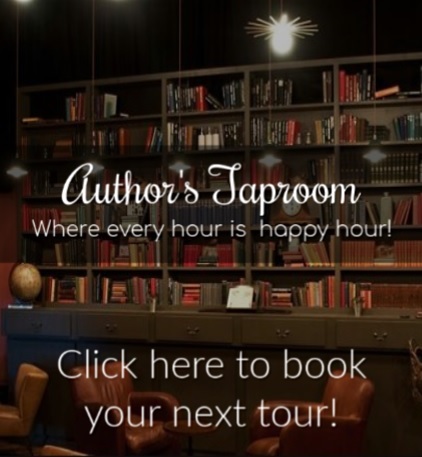 The tour will run from May 19th – June 16th, 2015 (Weekdays Only) and will consist of author interviews, author guest posts, character interviews, spotlights, excerpts, chapter one, and a tour-wide giveaway via rafflecopter. To take part in this tour please fill out the form linked here: http://goo.gl/rfDIhg or found at the end of this post. You can also view the current schedule HERE. Thank you. For seven years, Alyssa has been by Lord Dillon’s side, counseling him from the shadows, healing him with her hands, and staving off the worst of his loneliness while his fearsome reputation keeps others at bay. Blessed—or cursed—with gifts that label her a sorceress, she is forced to conceal her youth and the love she harbors for him beneath umbral robes that lead Dillon and his people to believe she is the same aged wisewoman who served his father. All is revealed, however, and passions flare when an enemy threatens Dillon’s life and Alyssa sacrifices everything to save him. When Dillon discovers that the wisewoman is far from elderly, he is instantly entranced. And, as he and Alyssa work together to defeat an enemy bent on destroying them both, Dillon will risk anything—even the wrath of his king—to be with her. D ianne Duvall is the New York Times and USA Today Bestselling Author of the Immortal Guardians paranormal romance series and The Gifted Ones series. Her books have twice been nominated for the RT Reviewers’ Choice Award for Best Vampire Romance and are routinely deemed Top Picks by RT Book Reviews, The Romance Reviews, and/or Night Owl Reviews. Reviewers have called Dianne’s books “utterly addictive” (RT Book Reviews), “fast-paced and humorous” (Publishers Weekly), “extraordinary” (Long and Short Reviews), and “wonderfully imaginative” (The Romance Reviews). Dianne loves all things creative. When she isn’t writing, Dianne is active in the independent film industry and has even appeared on-screen, crawling out of a moonlit grave and wielding a machete like some of the vampires she has created in her books. For the latest news on upcoming releases, contests, and more, please visitwww.DianneDuvall.com. You can also find Dianne online . . . Crystal, I would love to read and review this one but it will have to be after release date. Possibly immediately after release date actually. Is it going to be available in any format besides Kindle?